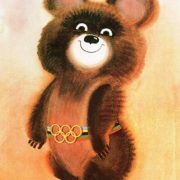 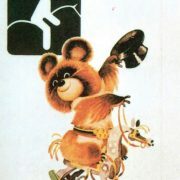 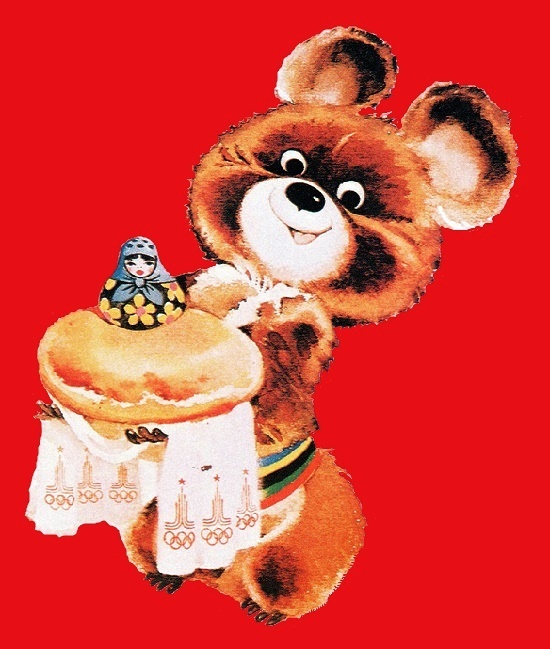 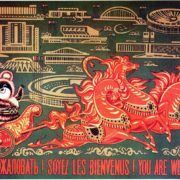 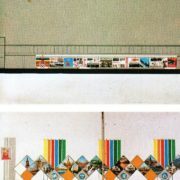 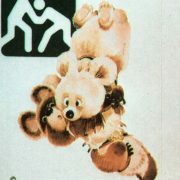 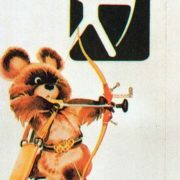 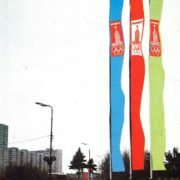 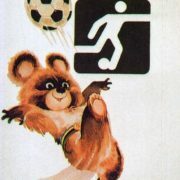 The large creative team developed and implemented a diverse program for the design of the Games of the XXII Olympiad. 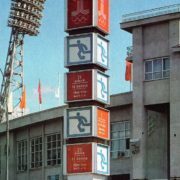 In particular, the design of all sports facilities, administrative and auxiliary facilities and services, the creation of symbolic and emblematic, information and reference sign system. 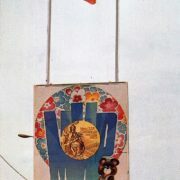 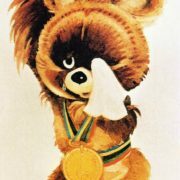 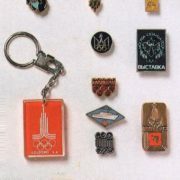 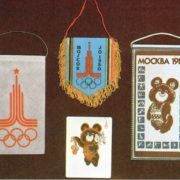 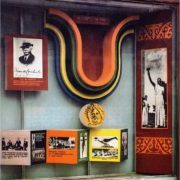 Besides, decorations for opening and closing ceremonies, awarding of winners, medals and diplomas, various uniforms, etc. 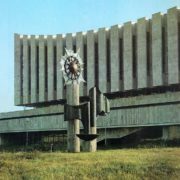 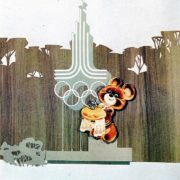 A variety of forms and techniques, examples of organic synthesis of fine art and architecture are ensembles of Luzhniki, the Olympic Village, and the Olimpiysky Complex on Mira Avenue. 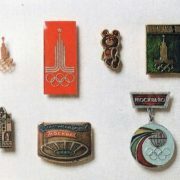 A major part of the cultural program of the Olympics -80 were art exhibitions opened in Moscow these days, primarily the largest among them, the “Sports Ambassador of Peace”. 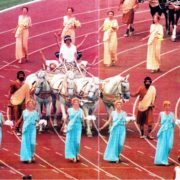 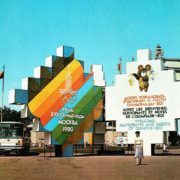 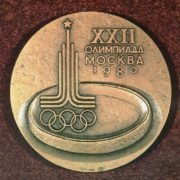 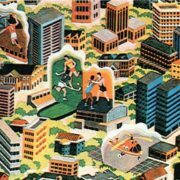 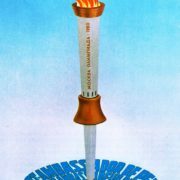 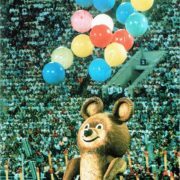 According to the International Olympic Committee, the world press, athletes, coaches and judges, guests, the Olympics-80 was held at a high organizational and technical level. 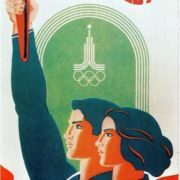 And of course, in full compliance with the rules and regulations of the Olympic Charter. 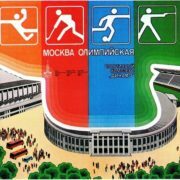 Such conditions, created for the participants of the Games in Moscow, were not at any of the previous Olympics. 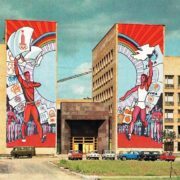 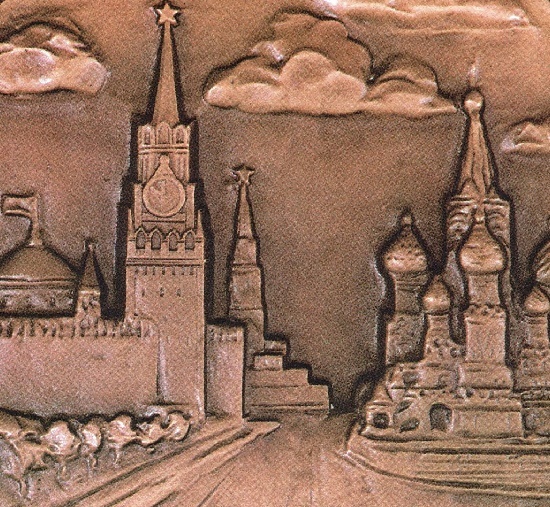 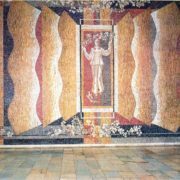 After it became known that Moscow was chosen as the venue for the next Olympic Games, work began in the artist’s workshops. 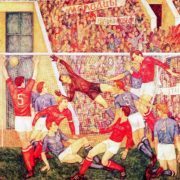 Masters of fine arts became frequent guests at stadiums and in sports halls, in sports palaces and on arenas. 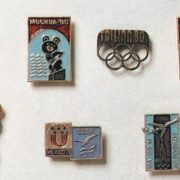 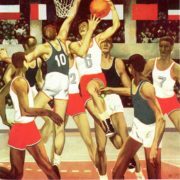 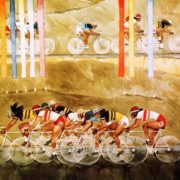 They watched training and competitions, met with athletes and their coaches, trying to look into the very essence of modern sports, to comprehend its basic laws to express it in new paintings and sculptures. 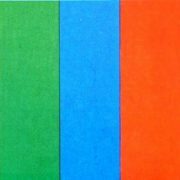 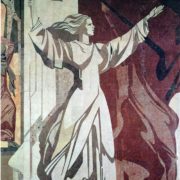 In fact, the organizational and creative activity of artists has developed in several directions. 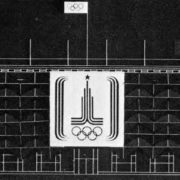 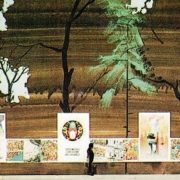 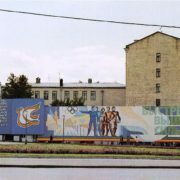 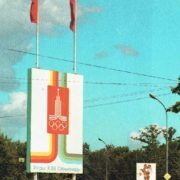 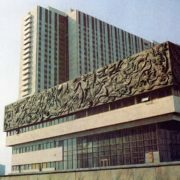 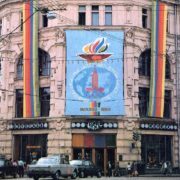 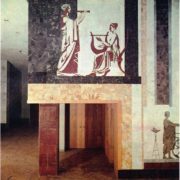 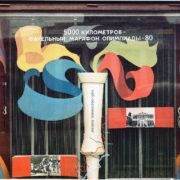 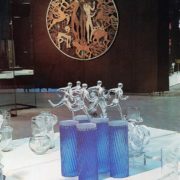 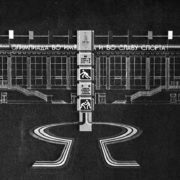 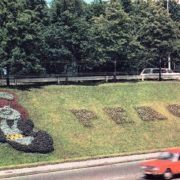 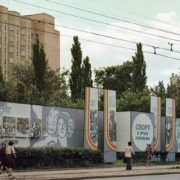 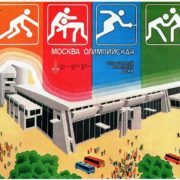 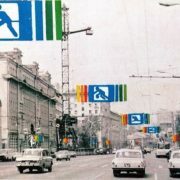 First, it was necessary to develop and implement a broad program of artistic decoration of the Moscow Olympics – all of its facilities, administrative and auxiliary services. 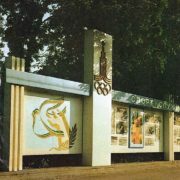 Accordingly, to create its symbols and emblematics, an information and explanatory system, invent opening, closing and awarding ceremony performances. 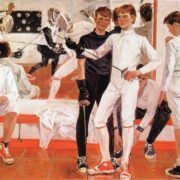 For all this, it was necessary to find bright, intelligible decisions and highly artistic forms. 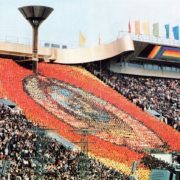 The work was enormous. 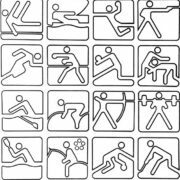 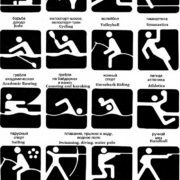 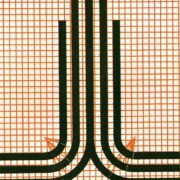 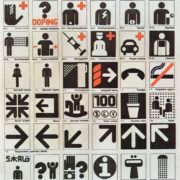 For months, a large team of graphic designers developed a system of pictograms, symbolic signs of various sports and household services. 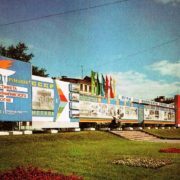 Also, designed various information and advertising material: albums, posters, and booklets. 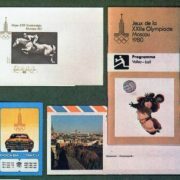 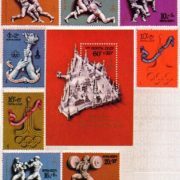 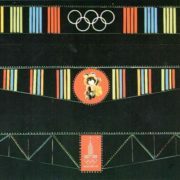 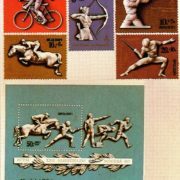 In accordance with the traditions of the Olympics, special postage stamps and envelopes were prepared and issued. 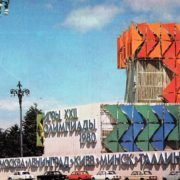 Painters, sculptors, graphic artists, and arts and crafts specialists actively joined the preparation of the All-Union Art Exhibition. 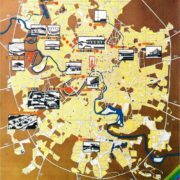 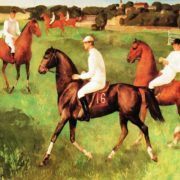 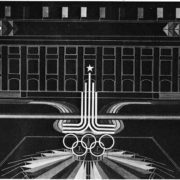 It is difficult even to enumerate all the areas in which the masters of fine arts worked in those tense pre-Olympic days. 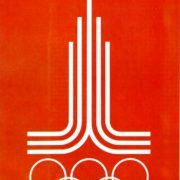 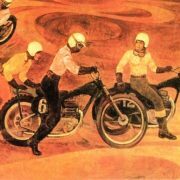 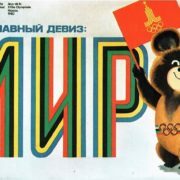 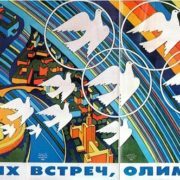 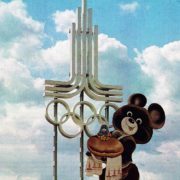 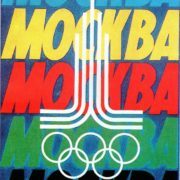 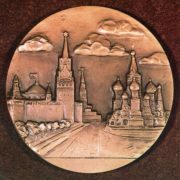 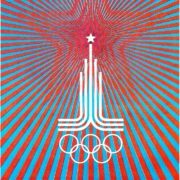 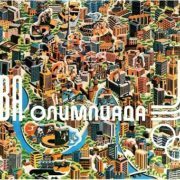 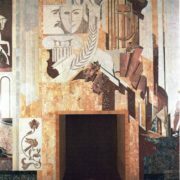 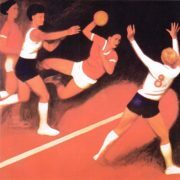 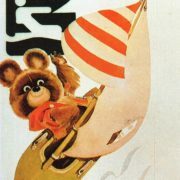 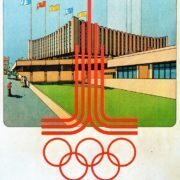 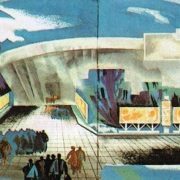 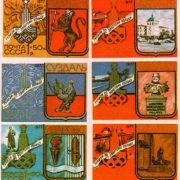 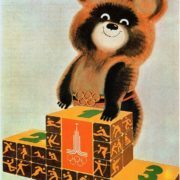 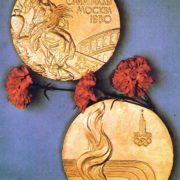 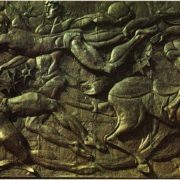 And one publication is not enough to understand the contribution of Soviet Art for XXII Moscow Olympiad.